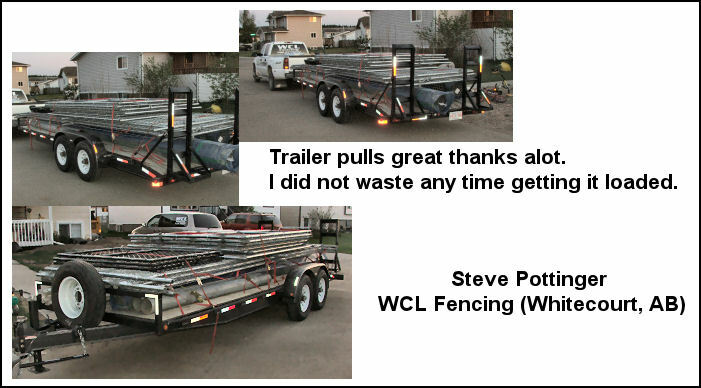 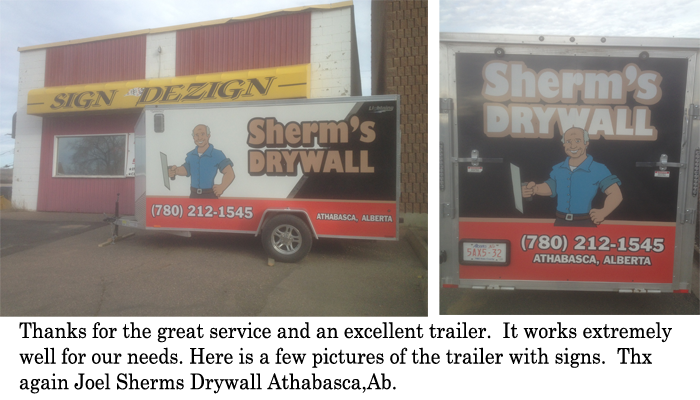 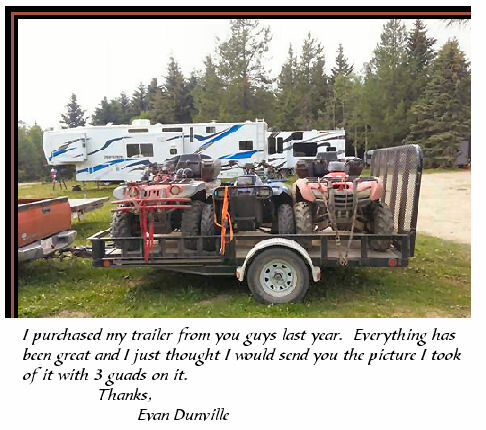 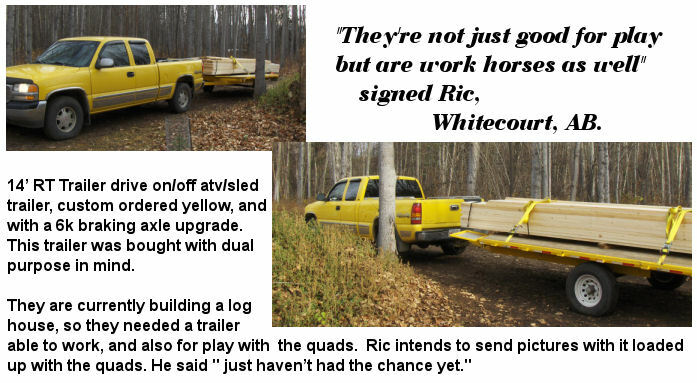 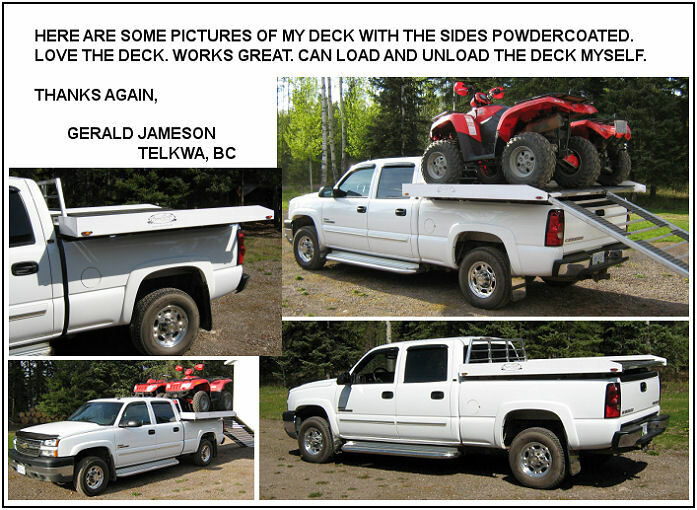 Testimonials | SCH Trailers Ltd.
Mike was very happy to be picking up his trailer. 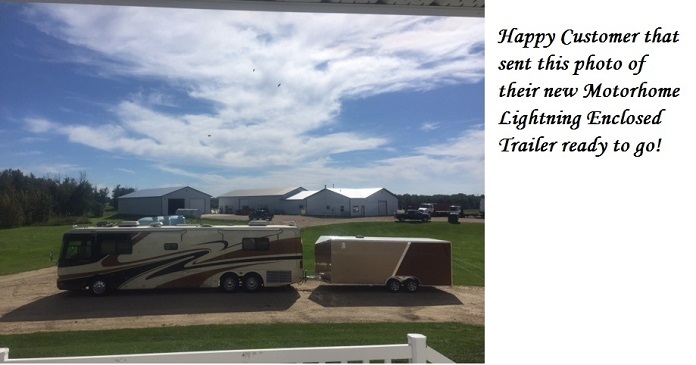 Happy Sledding! 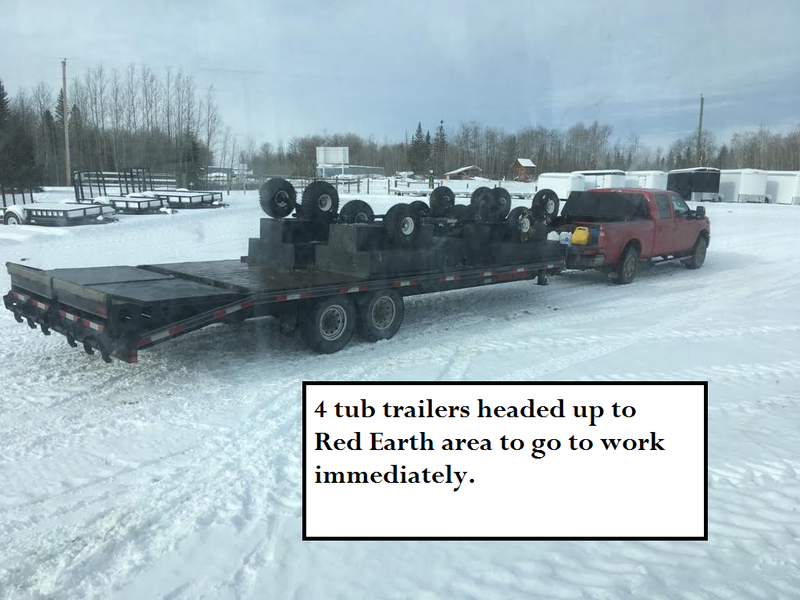 Copyright 2018 Sch Trailers Ltd.